Bryce Dessner is one of the most sought-after composers of his generation, with a rapidly expanding catalog of works commissioned by leading ensembles. Known to many as a guitarist with Grammy Award-winning band The National, he is also active as a curator – a vital force in the flourishing realm of new creative music. He has worked with some of the world’s most creative and respected musicians and visual artists, including Philip Glass, Steve Reich, Johnny Greenwood, Justin Peck, Hiroshi Sugimoto and Matthew Ritchie, among others. His work ‘ Murder Ballads,’ featured on Eighth Blackbird’s album Filament — an album he also produced and performs on — won the 2016 Grammy Award for Best Chamber Music/Small Ensemble Performance. In the fall of 2015 Dessner was tapped, along with Ryuichi Sakamoto and Alva Noto, to compose music for Oscar Award-winning director Alejandro Iñárritu’s film, The Revenant, which received a 2016 Golden Globes nomination for Best Original Score and a 2017 Grammy Awards nomination in the Best Score Soundtrack For Visual Media category. Dessner’s music – called “gorgeous, full-hearted” by NPR and “vibrant” by The New York Times – is marked by a keen sensitivity to instrumental color and texture. Propulsive rhythms often alternate with passages in which time is deftly suspended. 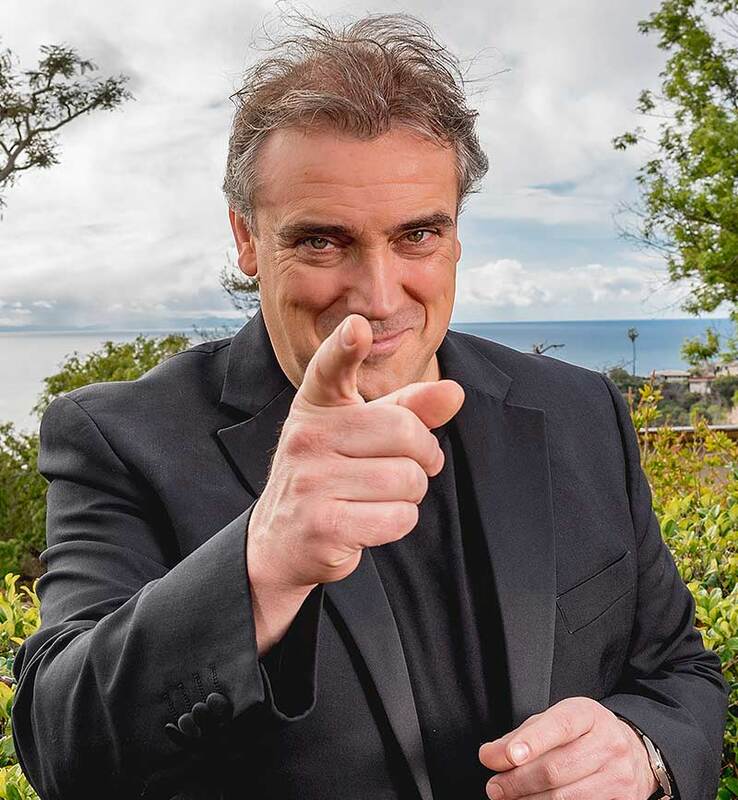 His harmonies are expressive and flexible, ranging from the dense block chords of Aheym to the spacious modality of Music for Wood and Strings. He earned his bachelor’s and master’s degrees from Yale University. While at Yale in the late 90’s, Dessner met the other members of the quartet that became Clogs, weaving compositions out of improvisations on classical instruments. Clogs has toured widely, releasing five albums since 2001. Aheym, commissioned in 2009 by Kronos Quartet, was a breakthrough score. It made its debut before an audience of thousands in Brooklyn’s Prospect Park, not far from Dessner’s home. Since then, the ensemble has played the intense, anguished piece hundreds of times; it served as the centerpiece of a 2013 Kronos disc devoted to Dessner’s music on the Anti- label. St. Carolyn by the Sea followed in 2014 on Deutsche Grammophon, featuring the lyrical title work and two other Dessner compositions performed by the Copenhagen Philharmonic under Andre de Ridder. May 2015 marked the release on Brassland of Music for Wood and Strings, an album-length work performed by Sō Percussion on custom-built “Chord Sticks” that lend a shimmering, hammer dulcimer-like quality. 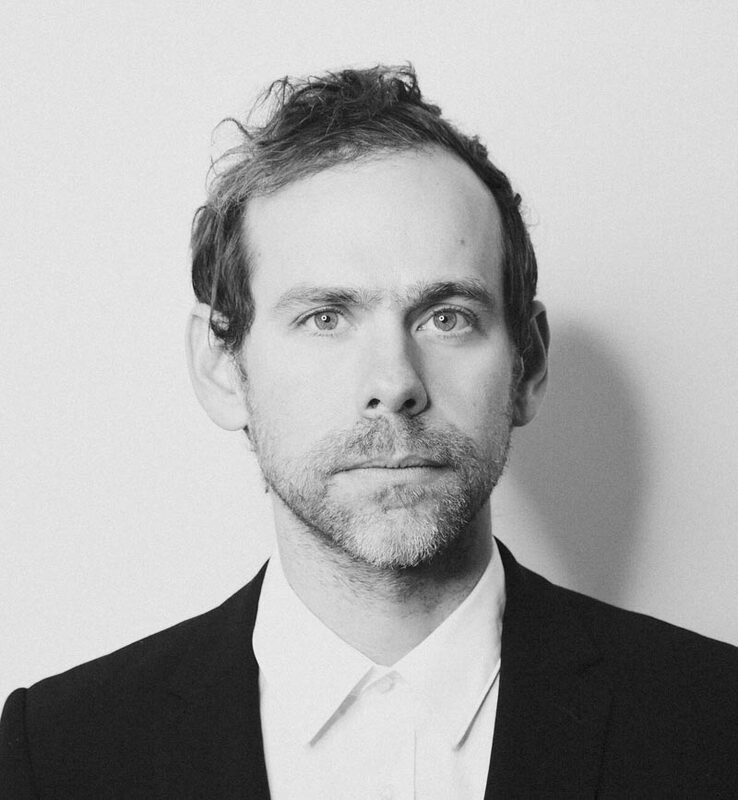 As Dessner’s career has expanded his activities as a curator have grown as well allowing him to bring diverse artists and communities together in an organic way. In May 2015, he was tapped to curate ‘Mountains and Waves,’ a weekend-long celebration of his music at the Barbican in London, with guests including Steve Reich, Eighth Blackbird, Sō Percussion, Caroline Shaw and the Britten Sinfonia. In September of 2015, Dessner curated ‘Sounds From a Safe Harbour,’ a weekend of performances at the Cork Opera House in Ireland. Dessner now resides in Paris and has been increasingly active composing for major European ensembles and soloists. Last fall he premiered a new piece entitled ‘Wires’ commissioned for the legendary Ensemble Intercontemporain and Matthias Pintscher, as well as recent solo works for violinists Pekka Kuusisto and Jennifer Koh, and a concerto for renowned pianists Katia and Marielle Labeque. May 20, 2016 saw the release of Day of the Dead, the follow-up to 2009’s charity album Dark Was the Night. A tribute album to the Grateful Dead, Day of the Dead was created, curated and produced by Bryce and his brother Aaron. The compilation is a wide-ranging tribute to the songwriting and experimentalism of the Dead which took four years to record, features over 60 artists from varied musical backgrounds, 59 tracks and is almost 6 hours long. All profits will help fight for AIDS/ HIV and related health issues around the world through the Red Hot Organization.